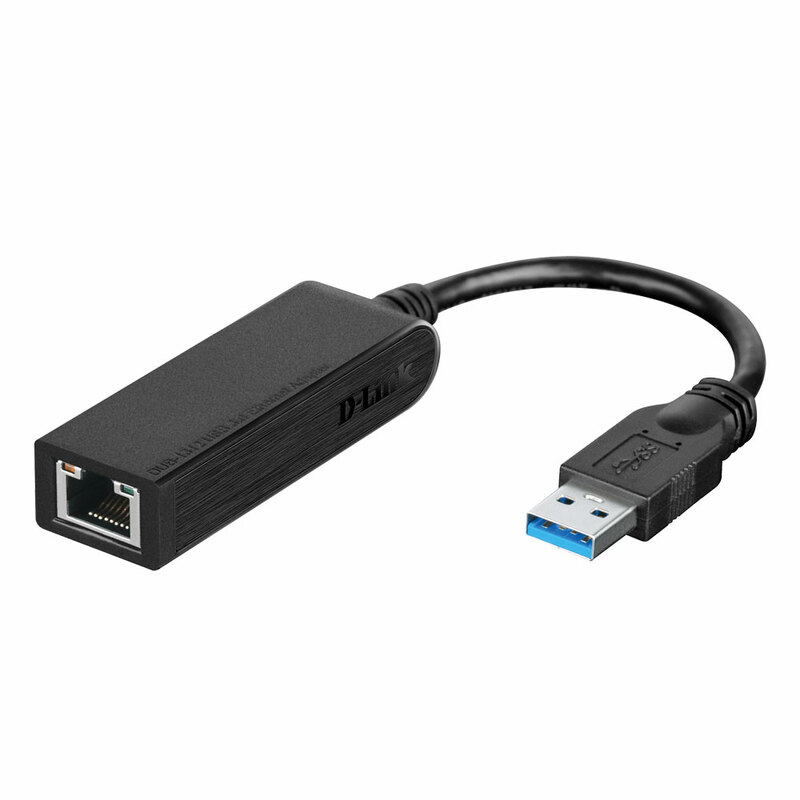 Enjoy lightning-fast gigabit speeds with SuperSpeed USB 3.0 support. 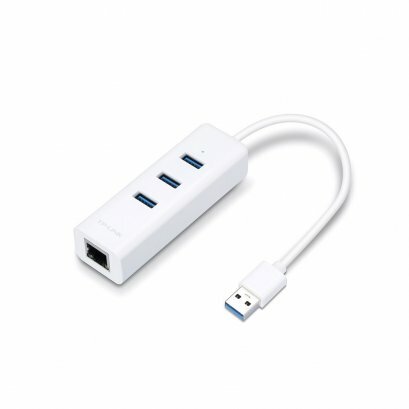 Fully backwards compatible with previous USB standards. 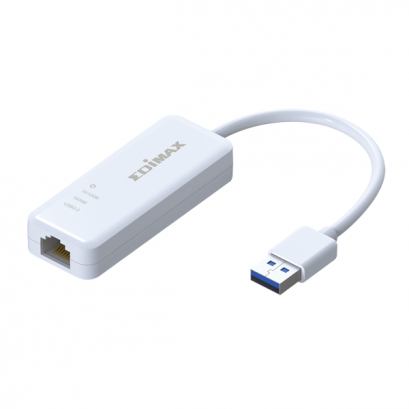 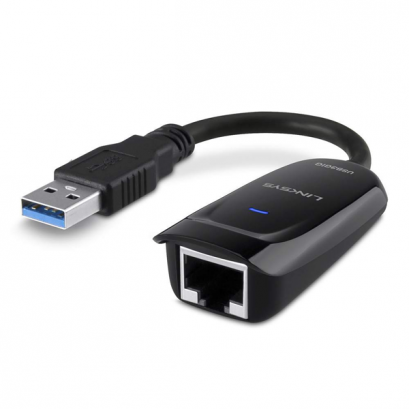 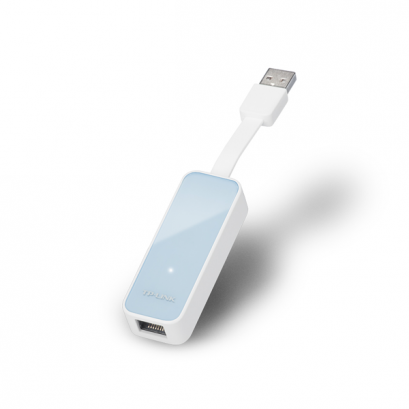 Simply connect to an available USB port to enjoy gigabit connectivity in seconds; no further installation necessary. 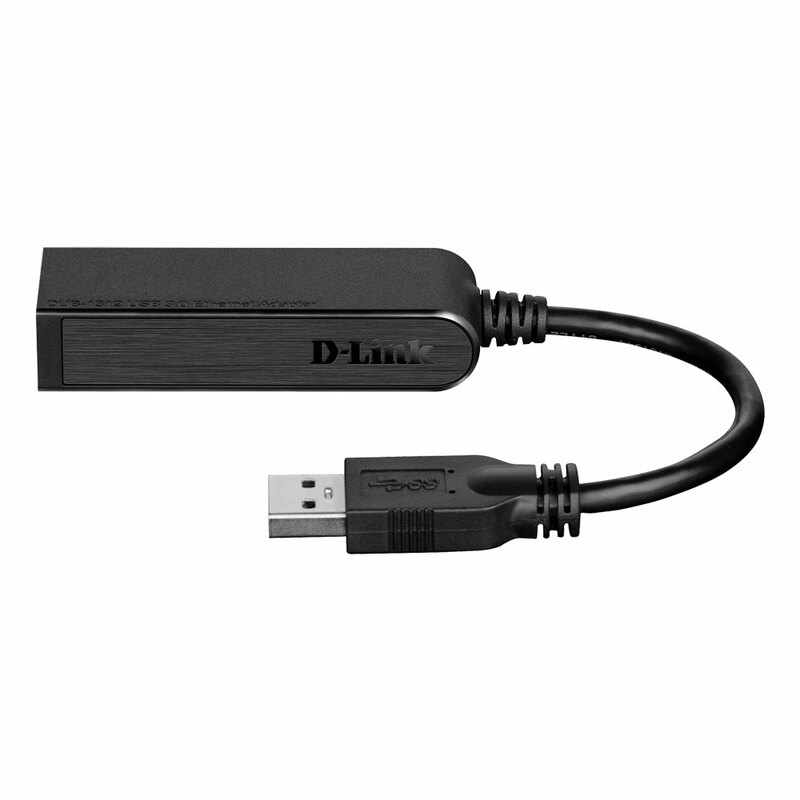 Dynamic power management reduces power usage during periods of light traffic, when idle , or when Ethernet cable is unplugged.